How the convergence of autonomy + electrification will fundamentally reshape mobility. The future of mobility is one where fleets of autonomous electric vehicles take you to almost anywhere at a cost far less than traditional car ownership. Imagine the user experience of ridesharing (i.e. Uber or Lyft ) at the cost of public transit. This may sound like science fiction but there is growing consensus that this reality will be upon us in little more than a decade. There is much talk around the topic of autonomous cars — much of it misses the point. We’re not talking about your car driving itself. No, this will be a total restructuring of our transportation infrastructure in the way the automobile replaced the horse a century ago. Owning a car will soon be a folksy story of nostalgia we tell our kids and grandchildren. It’s a change we hardly prepared for that will be on us before we know it. Below you will find a collection of the most substantive content out there to make sense of how this change will happen. EV: An Electric Vehicle. We define EVs as vehicles powered 100% by electric batteries. A-EV: An EV with AV capabilities. In our model all TaaS (see right) vehicles will be A-EVs. AV: An Autonomous Vehicle, or self-driving car. In the bwlow content when we refer to an AV (or an A-EV) we are referring to a fully autonomous vehicle (Level 5) which needs no human intervention at all — or even a steering wheel. This capability is currently an add-on to the underlying vehicle (an ICE or EV) which includes both hardware (sensors and processors) and software (the vehicle operating system). ICE: A vehicle with an Internal Combustion Engine powered with a fuel such as gasoline or diesel. TaaS: Transport-as-a-service. A new model for passengers to access transportation on-demand, providing a level of service equivalent to or higher than current car-ownership models without the need to own a vehicle. We use TaaS to refer to services based only on AV technology, delivered by vehicles that are owned by fleet operators and that are used 10x or more per day than IO vehicles. 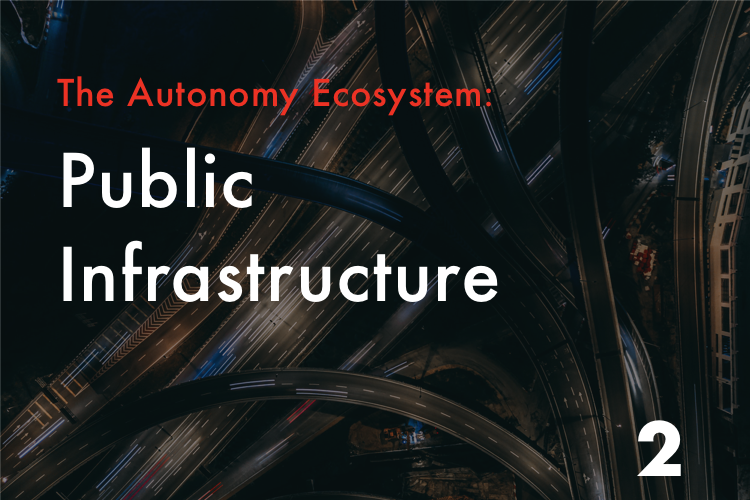 Pre-TaaS Platform: this is the online transportation network software infrastructure that manages on-demand transportation by connecting passengers and vehicle drivers via mobile apps. It’s also known as ride hailing or ride sharing; companies such as Uber, Lyft and Didi are examples. Cost per vehicle mile and revenues per vehicle mile: Key cost and revenue metrics of the TaaS fleet industry.